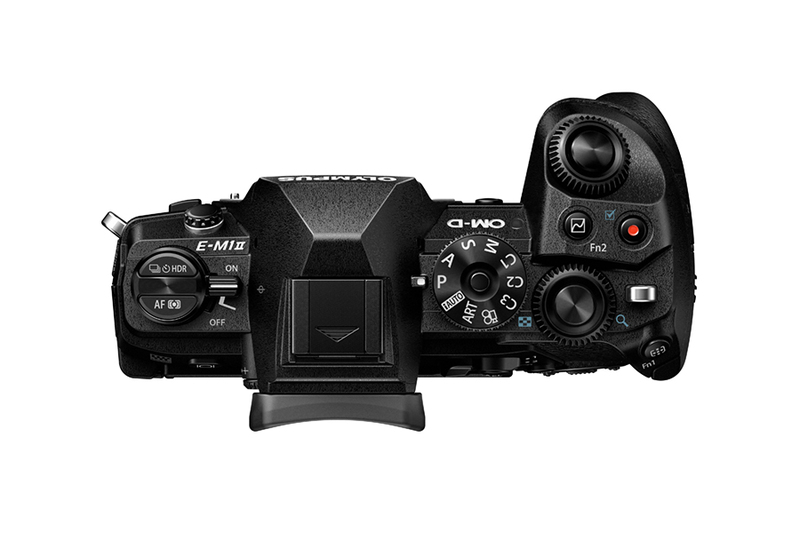 The OM-D E-M1 Mark II boasts a wide array of shooting features including the new Pro Capture Mode for lag-free shooting that enables the capture of split-second moments, a 50 Megapixel High-Res Shot Mode for images with incredible detail rivaling that of full-frame DSLRs, in-body 5-Axis Image Stabilization that provides up to 5.5 shutter speed steps of compensation performance, and 5-Axis Sync IS that provides the world’s most effective 6.5 shutter speed steps of compensation when combined with the new M.ZUIKO® Digital ED 12-100mm f4.0 IS PRO. Live MOS sensor and TruePic VIII Image ProcessorThe newly developed high-speed TruePic VIII Image Processor and a new 20.4 megapixel Live MOS Sensor works in concert with the camera’s electronic shutter to provide full-resolution images at a maximum 60 frames per second in AF and AE lock, and up to 18 frames per second with continuous AF and AE tracking.The TruePic VIII Image Processor boasts a dual quad core system with four CPU cores and four image processing cores to achieve image processing speeds approximately 3.5 times faster than the TruePic VII Processor. Because camera operation and image processing functions are carried out in unison, transfer speeds and menu operations are vastly improved over previous models. Pro Capture ModeThe new Pro Capture Mode provides lag-free shooting so users can capture high-quality full-resolution images at precise moments with no compromises. Using the silent electronic shutter, Pro Capture buffers a running series of JPEG / RAW images when users press the shutter release halfway. 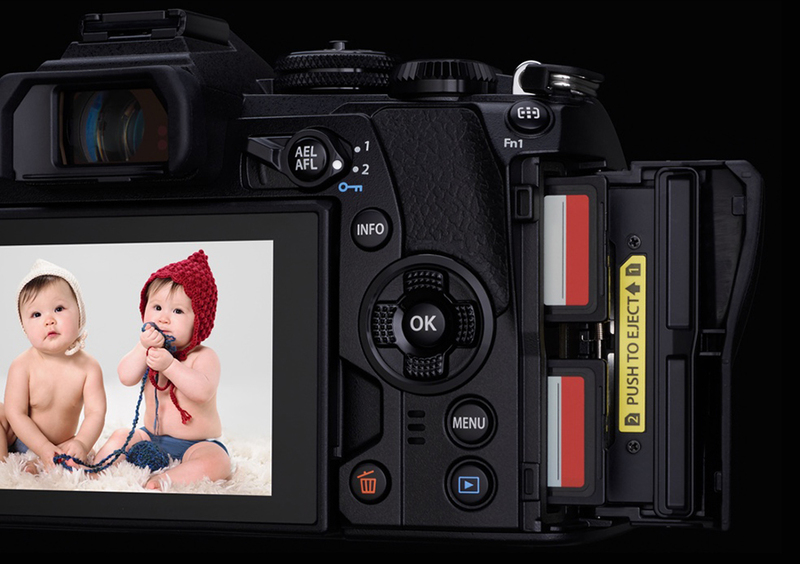 Then, by fully pressing the shutter button, users can capture that moment’s image plus up to 14 previous frames all at once. Advanced Dual FAST AutofocusThe advanced Dual FAST AF automatically chooses between on-chip phase detection AF and contrast detection AF, or utilizes both phase and contrast detection simultaneously. This system boasts 121 cross-type on-chip phase detection focus points in order to dramatically improve accuracy. 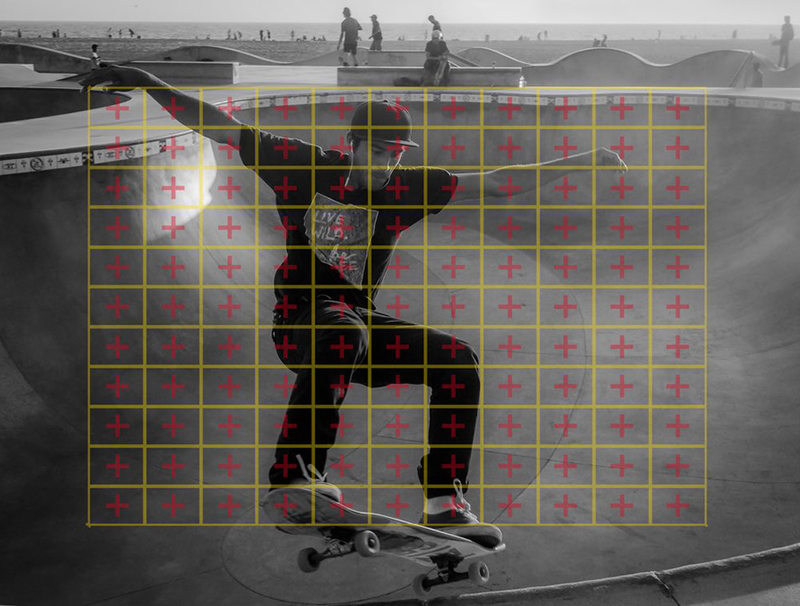 The simultaneous use of contrast detection and on-chip phase detection AF enables accurate focus in difficult lighting conditions, while a new moving subject tracking algorithm rapidly and continuously measures the subject-to-camera distance to precisely maintain focus. Finally, the in-camera AF Limiter function is included to achieve faster focusing by limiting the focus range of the lens, thus preventing time-consuming focus hunting. Autofocus functions such as AF Target Mode, AF target position and face/eye priority AF are easily set with a single button press. AF operations are enhanced with a new subject-tracking Cluster Display, which illuminates active sensors to assure the user of focus-subject accuracy. The AF Targeting Pad feature allows users to select the AF point by sliding their finger on the rear touch LCD monitor while looking through the viewfinder. High-magnification, high-speed electronic viewfinderThe performance of the 1.48x (35mm equivalent) high-magnification, high-resolution electronic viewfinder rivals those of professional full-frame interchangeable lens cameras. With high-speed operation that includes a maximum refresh rate of 120 fps and a minimum response time of five milliseconds, users never lose track of fast-moving subjects. High-speed responseThe significantly improved shutter release lag time, now reduced by approximately 30% from that of the previous model, facilitates response time so users never miss a photo opportunity. In addition, frame-advance speed during playback is approximately three times quicker for faster scrolling and review of images. 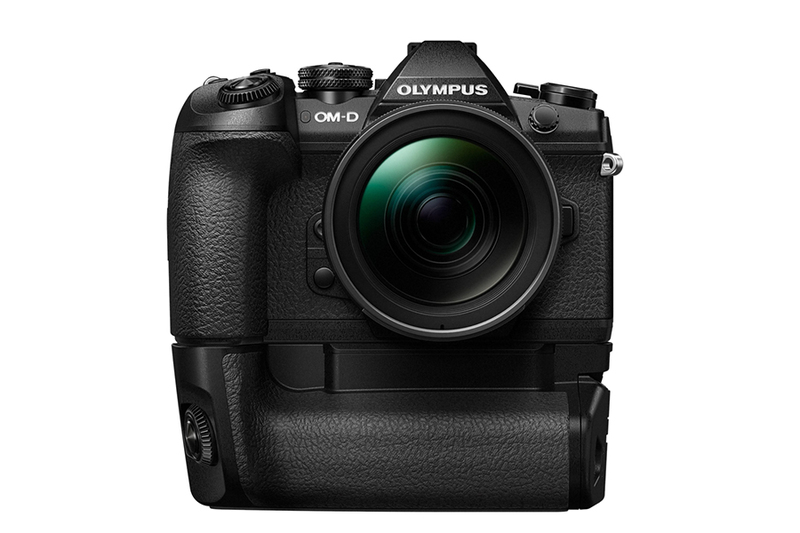 A compact, lightweight system with excellent portabilityThe OM-D E-M1 Mark II features weatherproof construction in a compact and lightweight design. 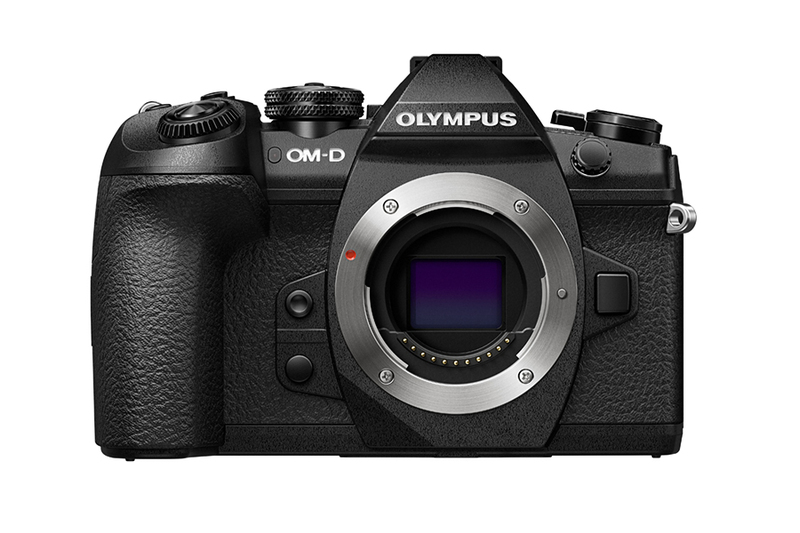 Coupled with an Olympus M.ZUIKO lens, the OM-D system is extremely compact, providing the ultimate in portability for shooting and transportation. Handheld super-telephoto shooting is possible with the M.ZUIKO Digital ED 300mm f4.0 IS PRO lens (600mm focal length in 35mm equivalent), and this camera and lens combination is compact enough to store in carry-on luggage when flying. 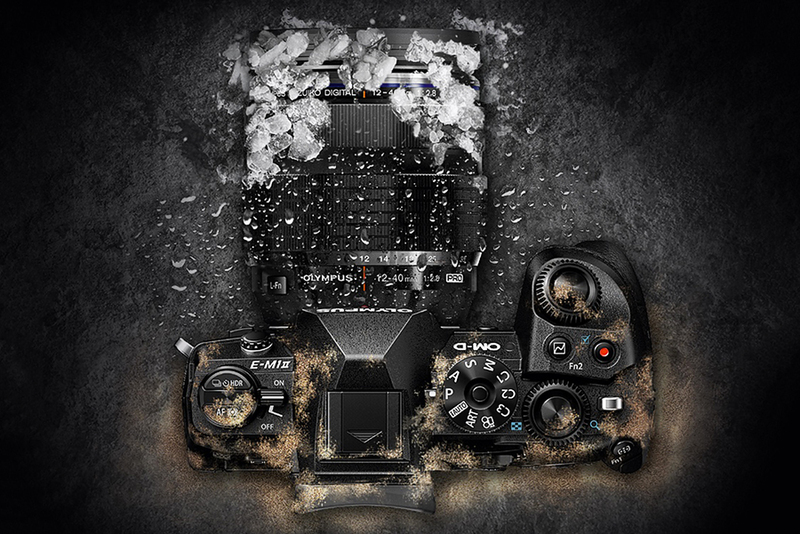 Weatherproof construction and Super-Sonic Wave Filter dust reduction systemThe OM-D E-M1 Mark II features high-performance weather sealing for excellent dustproof, splashproof and freezeproof (down to 14°F/-10°C) performance so that users can shoot in the harshest of conditions. This weatherproofing is not limited to the camera body alone: it is extended across the entire OM-D system, including the dustproof, splashproof and freezeproof M.ZUIKO PRO lens lineup. In addition, a Supersonic Wave Filter (SSWF) dust reduction system vibrates the image sensor more than 30,000 times a second to virtually eliminate any dust that may land on the sensor while changing lenses. High-performance shutterA newly developed shutter is rated for 200,000 actuations to withstand consistent daily use in professional environments. 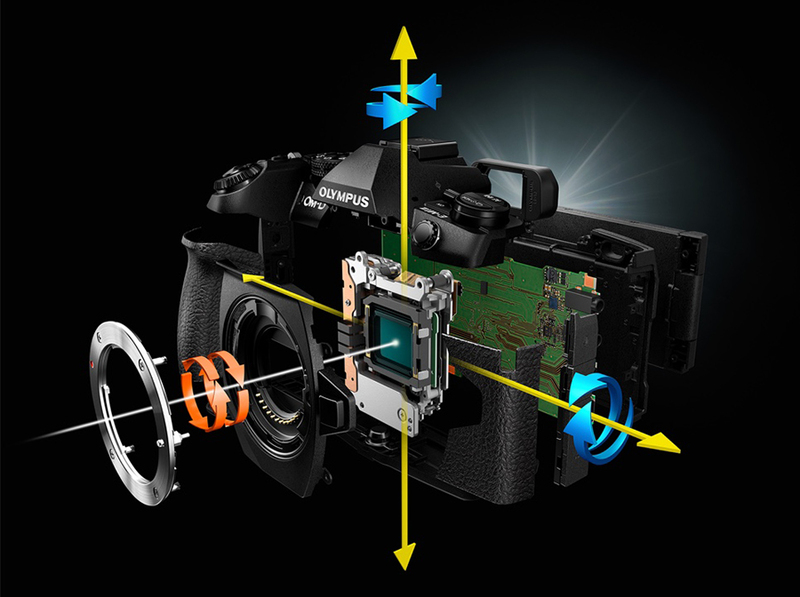 Floating shutter construction is employed so that shutter shock is not easily transmitted to the camera body. Dual memory card slotsThe OM-D E-M1 Mark II features dual memory card slots to allow simultaneous use of two SD cards for more versatile shooting. The slots are positioned in a staggered layout, making cards easier to insert and remove. Users can select from four settings: Standard Mode records to the specified card; Automatic Switching Mode automatically switches to the second card when the first card becomes full; Dual Independent Mode records to both cards according to the specified image quality setting assigned to each; and Dual Same Mode records identical files to both cards simultaneously. Slot 1 supports UHS-II and UHS-I cards, while Slot 2 supports UHS-I cards. The new 20.4 megapixel Live MOS sensor offers 25% higher resolution than the previous model, and the absence of a low-pass filter further enhances image quality. A higher dynamic range improves the reproduction of highlight and shadow detail, and an anti-reflective coating on both sides of the sensor’s sealing glass further enhances contrast performance. The newly-developed TruePic VIII Image Processor dramatically improves image quality when shooting at high ISO settings, making it possible to capture images with minimal noise. The normal sensitivity ISO (ISO AUTO) range has been expanded to ISO 6400 for greater flexibility in a variety of shooting scenarios, and Fine Detail Processing II ensures that no detail is lost due to over sharpening. 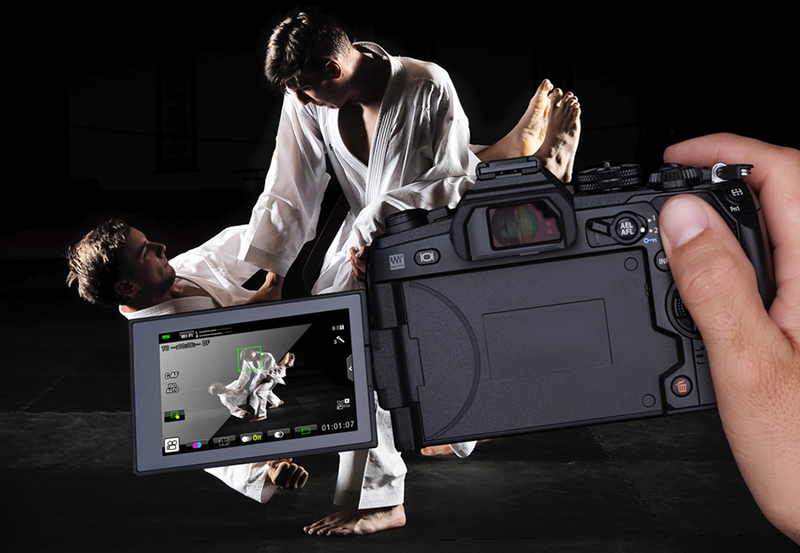 A High-Res Shot Mode utilizes the Voice Coil Motor (VCM) system of the 5-Axis Image Stabilization System to precisely shift the sensor in half-pixel increments while capturing a total of eight shots. The camera automatically composites the shots into a single 50-megapixel equivalent ultra-high resolution image. 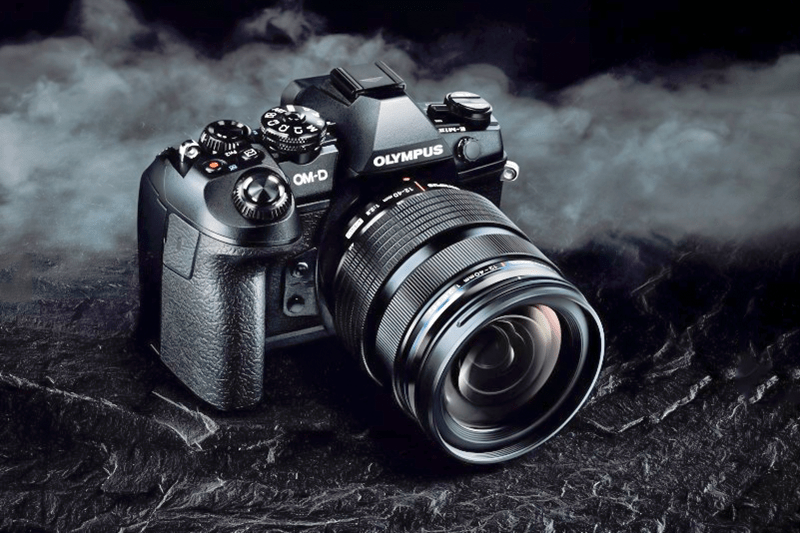 This unique Olympus technology is a benefit for any still life photographer or anyone who requires ultra fine detail reproduction. The TruePic VIII Image Processor effectively suppresses blur due to subject movement, making it possible to utilize High-Res Shot Mode in a wide variety of shooting conditions, such as gently blowing grass, tree leaves or ocean waves. In addition to 80 megapixel RAW and 50 megapixel equivalent JPEG images, it is possible to select a smaller 25 megapixel equivalent file size. 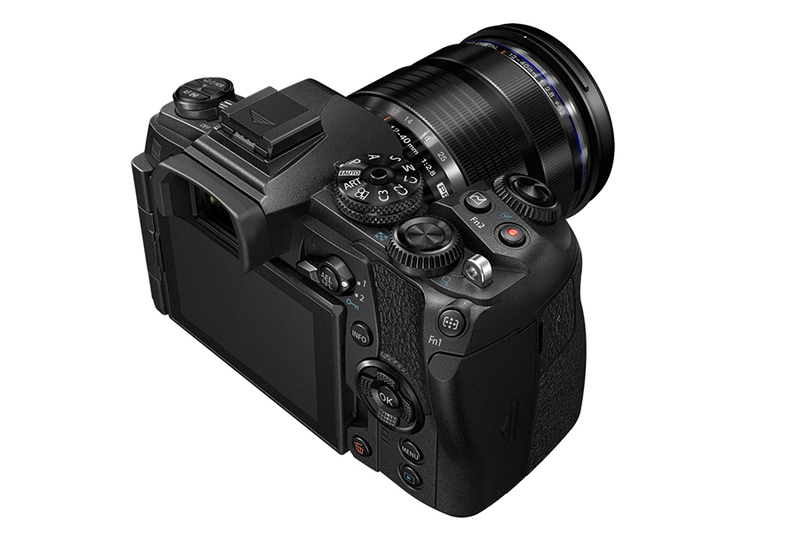 The Olympus OM-D E-M1 Mark II is equipped with the latest in-body 5-Axis Image Stabilization to compensate for all types of camera shake. An optimized correction algorithm boasts outstanding compensation performance with approximately 5.5 shutter-speed steps of compensation. Also, when combined with Olympus lenses equipped with in-lens image stabilization, 5-Axis Sync IS provides the world’s most effective 6.5 shutter-speed steps of compensation2 for blur-free handheld shooting of stills and video. 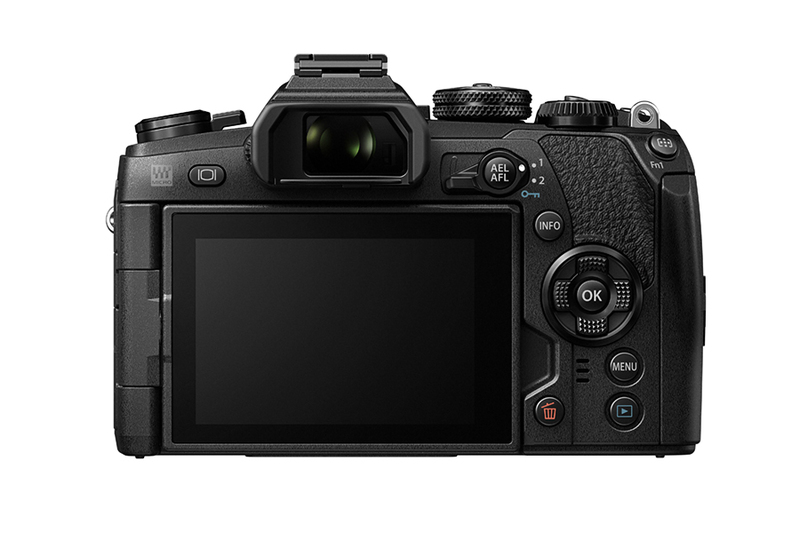 The OM-D E-M1 Mark II supports Digital Cinema Standard 4K (4096×2060 pixels) video capture at a 24P frame rate and a bit rate of up to 237 Mbps for authentic movie production. The 20.4 megapixel Live MOS sensor provides a read speed three times faster than that of the previous model for effective suppression of movement distortion, resulting in sharp, clear image quality. The video-specific picture mode “Flat” is ideal for color grading and finishing the footage exactly as envisioned by the videographer. Depth of field is especially shallow when taking macro photos, making it difficult to capture an image that is completely in focus from the foreground to background, even at smaller apertures. Focus Stacking Mode captures eight shots at different focal positions and composites them to form a single shot that is entirely in focus. The depth of field provided by Focus Stacking is far deeper than even the smallest aperture at close distances. Focus Stacking Mode is compatible with seven Olympus M.ZUIKO lenses for a variety of shooting scenes. – Maximum sequential shooting speed may be affected by several factors including lens used, brightness, aperture, shutter speed, ISO, and exposure compensation setting. – When in Pro Capture mode, slower shutter speeds and flash can not be used. 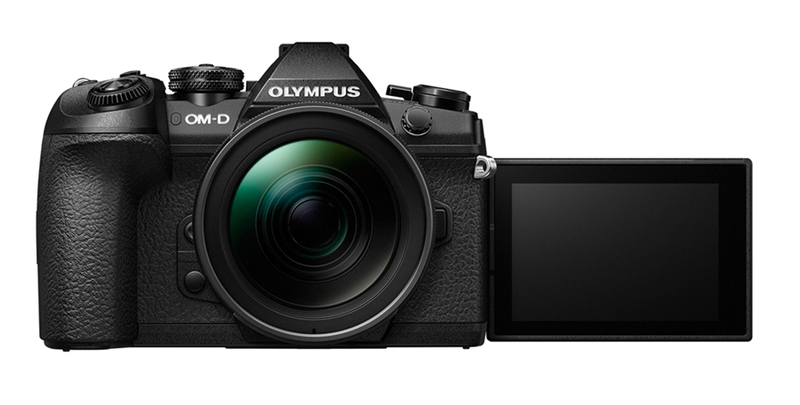 – Pro Capture Mode is available only when an Olympus M.Zuiko Digital lens is attached. – When ISO is 8000 or above, 30 fps becomes the maximum sequential shooting speed, and the actual shooting speed may become slower than the set shooting speed by a few frames per second. When using ISO Bracketing, performance will be affected at ISO 2000 or above. – Focus and exposure are fixed at the values of the first shot when using sequential shooting H.
– Maximum sequential shooting speed is 8.5 fps for anti-shcock sequential shooting L, even when set to 9 or 10 fps. [Silent sequential shooting L 18fps] RAW: Max. 77 frames, JPEG (LN): Max. 105 frames*When using the M.Zuiko Digital ED 12-40mm F2.8 PRO and the Toshiba　SDXU-B032G memory card with standard card setting in slot 1. S-OVF (Simulated OVF) Expands the Live View dynamic range. Noise Reduction at Slow Shutter Speed Off, On, Auto On : effective when shutter speed is slower than 1 sec. Wireless Flash Control Wireless flash transmission channel settings enable selection of the flash/no flash for groups of multiple flash units. In addition, it allows TTL auto, auto and manual models to be set; offers a bounce and swivel head; and flash coverage is automatically adjusted in several steps to correspond to the image area when zooming. Interval Shooting Interval Time 1sec. – 24 Hours, Max 999 frames. HD (1280 x 720) / 30p*Frame rates may drop when particular Art Filters and Movie Effects are used. Power Battery Holder HLD-9 power battery holder is separately available (holds one BLH-1 battery).